Vishwaroop - THIS MOVIE IS NOT FOR WEAK-HEARTED. Not my words... this is the Disclaimer at the start of the movie. Well, I do not vouch for banning such films. 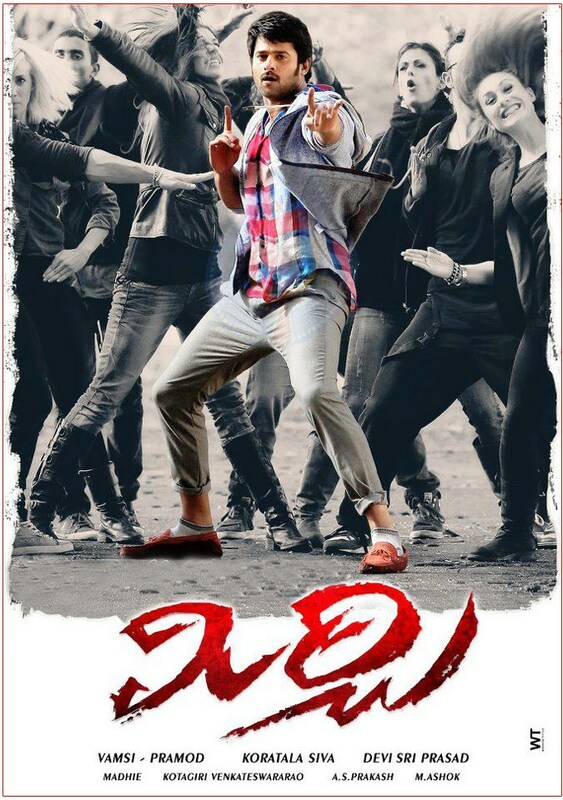 Infact, I strongly condemn 'MAKING' such films. This is no history for us (common audience) to see/know/learn about any 'Militant Organization' known for Terrorism. People see NEWS about killings/bombings and feel bad about it, condemn such acts vehemently. Then why to show them 'On-screen' with much research(!? ), in various angles, in different motions... hurting emotions, in the name of entertainment and performance!!! And that too at a pace of snail, with no head and tail. 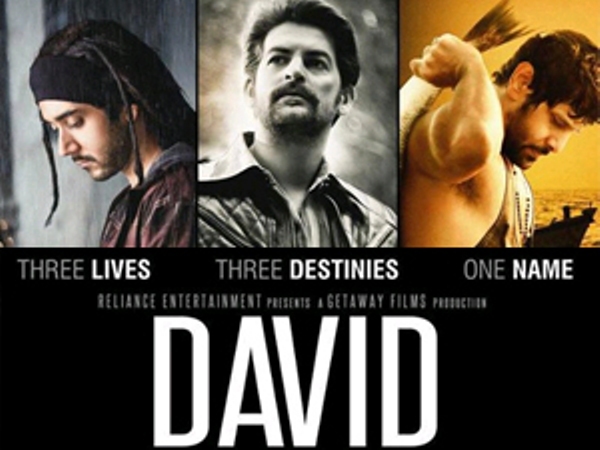 Neither the movie has great acting skills shown by any actor, nor any twists and turns as a saving factor. In my words... THIS MOVIE IS FOR HEART-LESS. If any man would say 'this is art'... 'HE...ART-LESS'. Yes, 'ART' should be at heART and the ARTISTS must be Good, not both (Good/Bad). 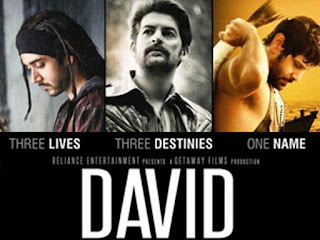 David - Movie made with a cast involving transpiring actors; Vikram, Tabu, Lara Dutta, Nassar, Sarika, Rohini Hattangadi, Satish Kaushik, Saurabh Shukla and inspiring personalities; Remo Fernandes, Prahlad Kakkar, Milind Soman, Sheetal Menon, Isha Sharvani along with aspiring new-comers; Neil Nitin Mukesh, Vinay Virmani, Monica Dogra, Shweta Pandit; with a story across three time periods (1975, 1999, 2010)... is a ROD (Replica Of Disaster). Ofcourse, a 'Shaitan' (this director's earlier product) mind will not heed to message of GOD. He too should be treated by 'Satku Santa'... for making such a 'Ghonchu Ghanta' movie.